Panoramic view of Lands End Cabo San Lucas. Photo by Javier Cota 1910. 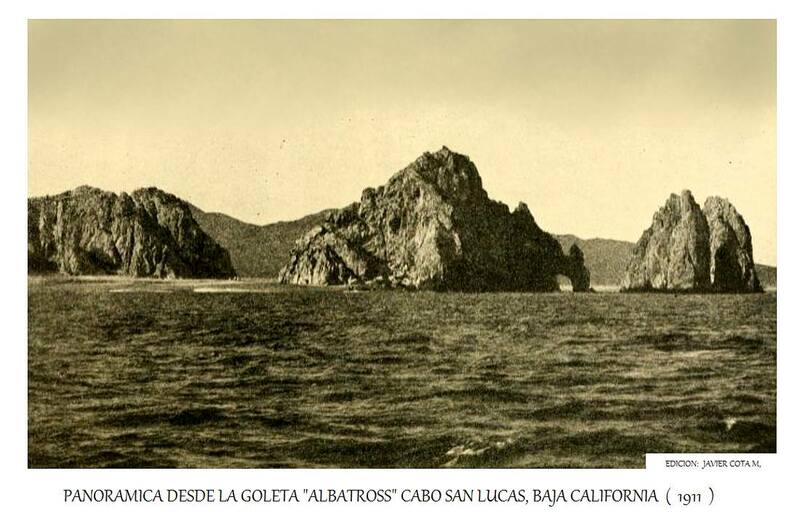 Panoramic view of Lands End Cabo San Lucas from The Schooner “ALBATROSS” Photo by Javier Cota 1910. Post card shows the date of 1911.